The dreams of every child and teenager are to become an adult and the agee of 15 or 16 is seen as a transition age for different children around the world. 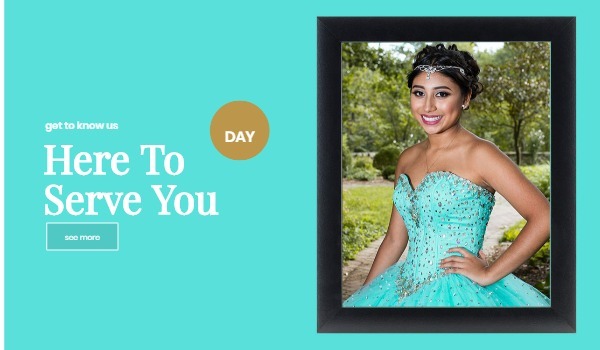 For the female child and female gender, the quinseañera or sweet 16 means a lot more. At the age of 15 or 16, every child is set to physically and mentally become an adult. A lot of people around the world deem it fit to mark this birthday with different celebrations. 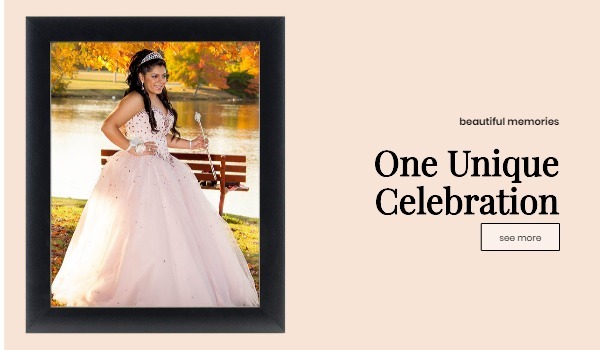 Zeta100 is a firm that takes poise to make that Quinseañera or Sweet 16 event remarkable and somewhat unforgettable. Don’t just go about the whole occasion like it means nothing because it matters a lot. We are not event planners. However, we are specialists in the provision of complementary services that determine the tone of the whole event. 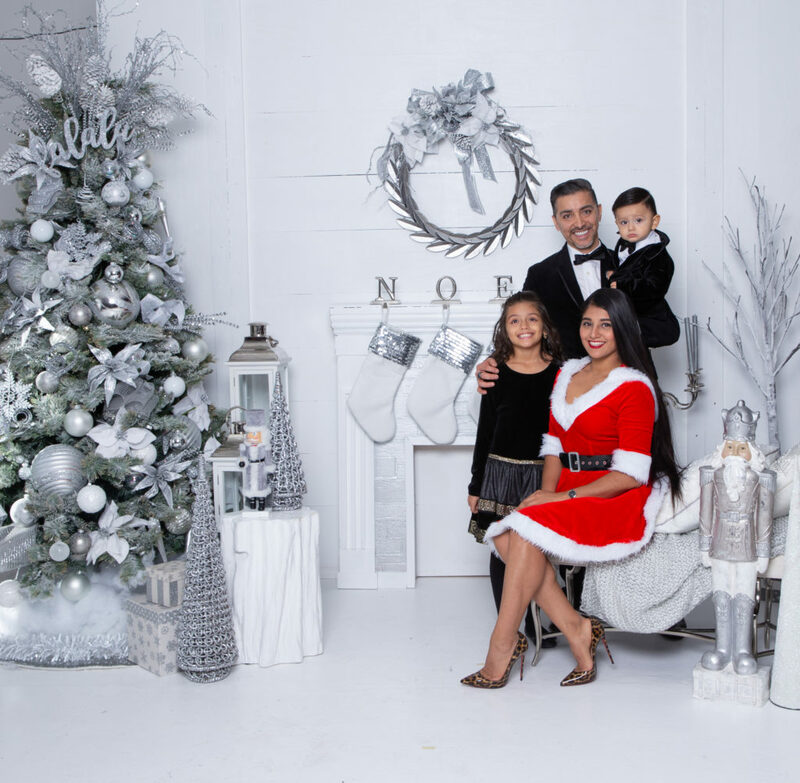 We would easily handle all the cinematography, photography, DJs, Photobooth and Choreography. 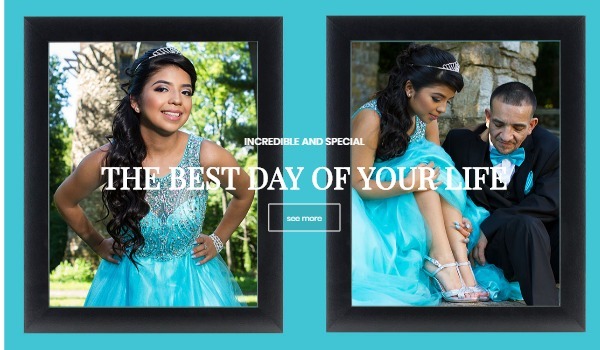 Let us handle them for you and you’ll end up never forgetting your Quinceañera or Sweet 16 date.